Donny is a student on a mission. 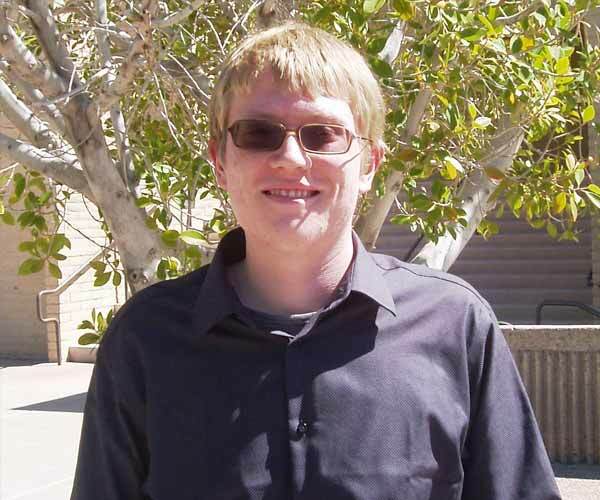 His love for science coupled with being a participant in the Mesa Community College ACE Program, as well as the ACSF program at ASU, has given Donny a new perspective. Donny plans on receiving his degree in biochemistry and continuing on his higher educational pathway to becoming a pharmacist, although he admits to loving computer science, as well. Wherever that “lit hallway” takes Donny, we are sure he will be met with well-deserved rewards.